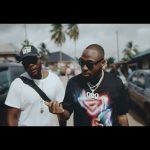 Davido Music Worldwide (DMW) pulls up with a new collaborative record, “AZA” (meaning as bank account number) with features the label king himself, Davido, buzzing Port-Harcourt first-son, Duncan Mighty and Peruzzi. 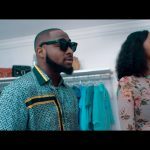 After getting several teasers of this jam from the DMW studio sessions, we finally have it and it’s another definition of the Afro-pop music. 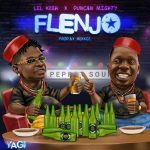 Duncan Mighty glory as a musician got recently restored and we gradually catching his vibe on every feature, his verse on this new song, “AZA” isn’t an exception. 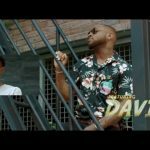 In spite of Davido leading the chorus, Duncan Mighty’s entry on the first verse was quite effective with a twitch. 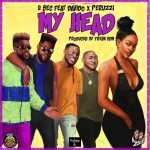 Peruzzi’s signature alone is a vibe! 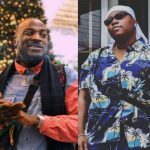 Of course, he gave his own touch of vocal finesse on the record. 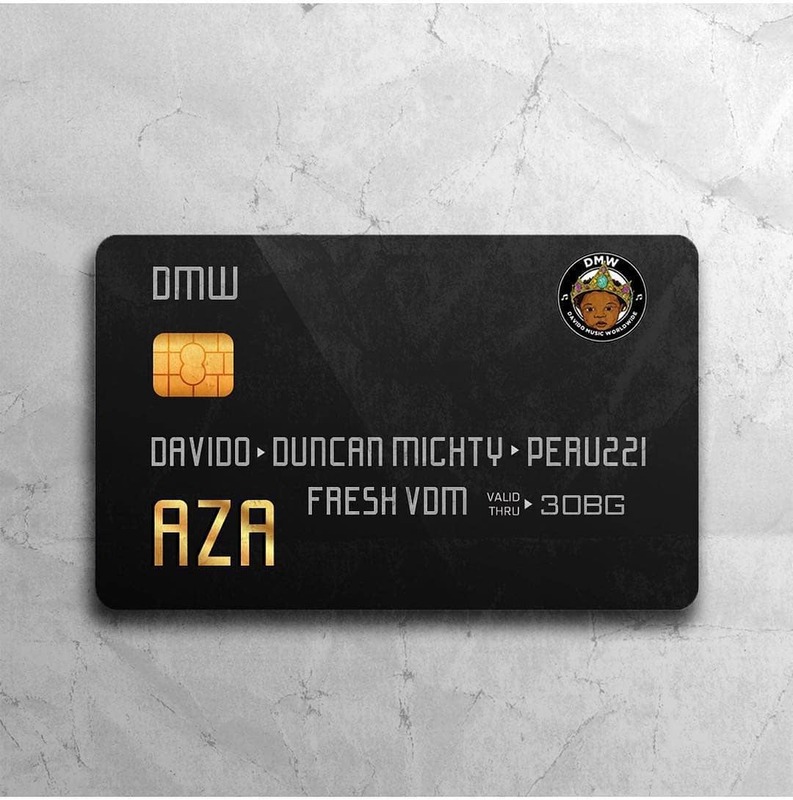 Listen Up to “AZA” a DMW song produced by Fresh VDM featuring Davido, Duncan Mighty and Peruzzi.